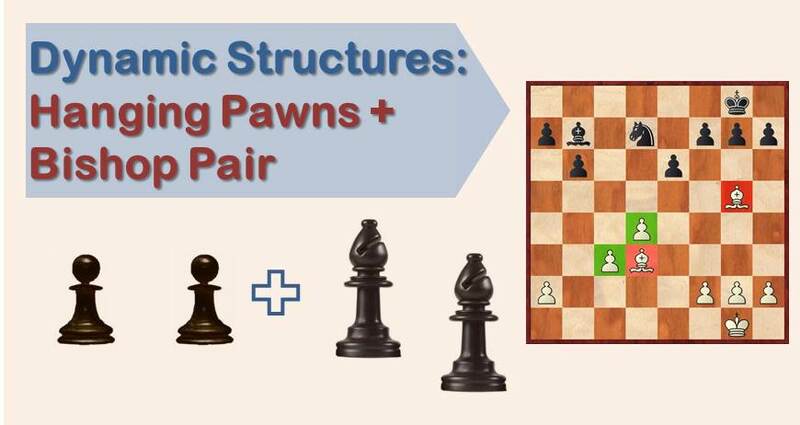 One of the most difficult concepts to explain to beginners is the concept of “compensation” in chess. As a trainer I have seen many of my pupils struggling to correctly evaluate unbalanced positions, no matter what side are they on. When can you afford to sacrifice a pawn? 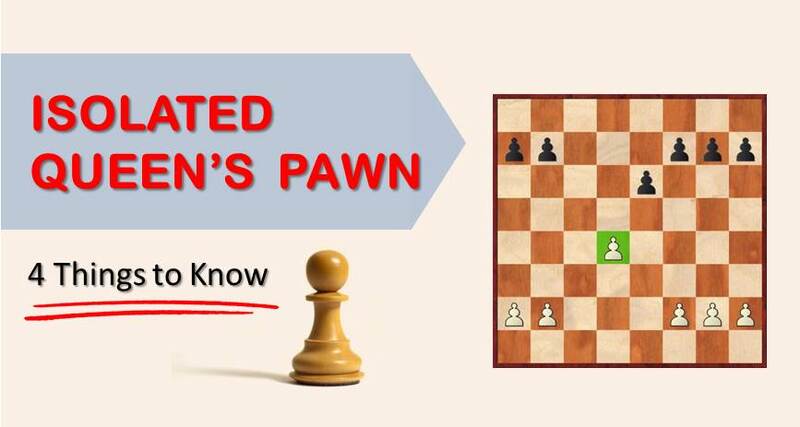 When is it okay to take a pawn? These are questions difficult to answer. Why? Because it depends solely on the characteristics of each position and a player needs to use his intuition in order to estimate the risks accurately. We can define “compensation” as the positional advantages one side has in return for material loss. Another type of short term compensation refers to lead in development or immediate attacks. Positional Fortress This is when you sacrifice material in order to obtain a sort of unbreakable setup that your opponent cannot make any progress against. Of course the list could go on and on, but in general terms these are the most frequent elements we face at the chessboard during a game. Needless to say, this is not a mathematical formula and that’s when things get tricky. You need to be sure that the element which you’re sacrificing material for has enough impact on the position. The bigger the impact, the better. That will help you judge how much can you expect from your positional compensation. It is time to look now at some positions with unbalanced material. We will cut right into the critical moment in which one side decides to sacrifice material and explain why. In the position above black has just played the move f5, attacking white’s center. Topalov finds a way that involves sacrificing one pawn for the bishop pair in a fairly open position. He later won the game but that’s not too relevant, what’s important here is that you are able to reason in the same way and be capable of sacrificing material for positional compensation. Black has just played the move 12…Qc7, putting pressure on the C file and the pawn on c3. Beliavsky had decent options, as 13.Bb2 or 13.Bd2, with the idea of removing the bishop from c4 and later play c3-c4 with a standard position. However, there is a third candidate move which was the move chosen by Beliavsky 13.Bd3! immediately placing the bishop on the ideal square and daring black to capture on c3. 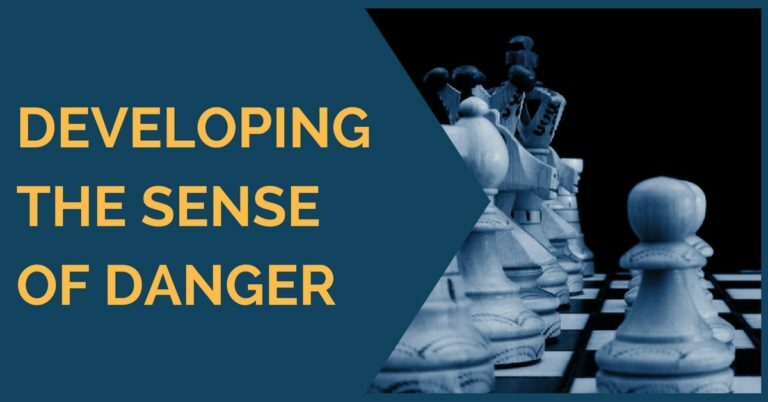 We hope you have enjoyed this article and found some useful insights on the subject of compensation in chess. 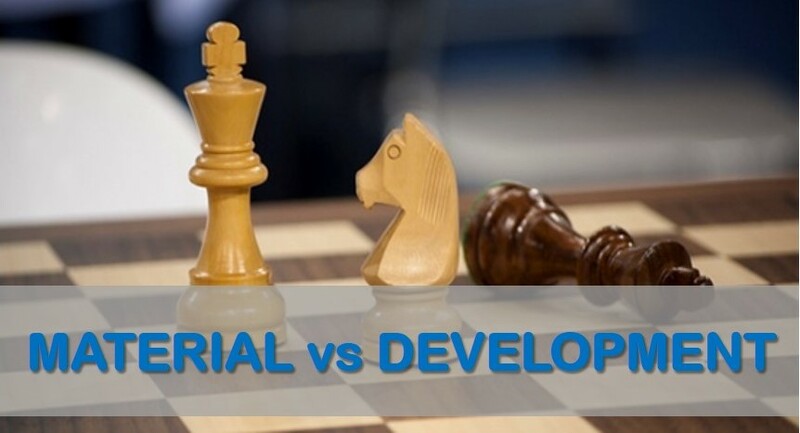 The outcome of the examples shown is irrelevant, what matters is the ability of making the decision to sacrifice material over defending passively, play for initiative over leaving things quiet. Thanks for reading. Nice article, guys! Thanks a lot!